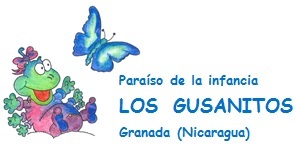 The costs for the maintenance of our two daycare centres “LOS GUSANITOS“ Tamarindo I and “LOS GUSANITOS“ Tamarindo II add up to USD 100.000 anually. 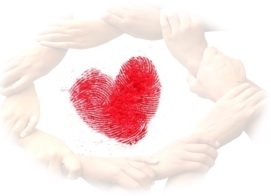 We can only cover those expenses through the payments of our partners and benefactors. At this point a heartfelt THANK YOU for putting your trust into our work and for letting us do what we feel bound to do.